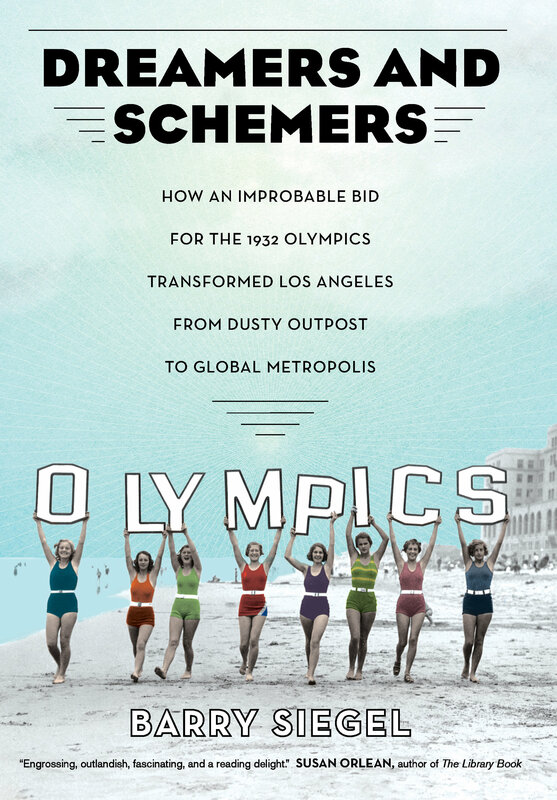 Dreamers and Schemers chronicles how Los Angeles’s pursuit and staging of the 1932 Olympic Games during the depths of the Great Depression helped fuel the city’s transformation from a seedy frontier village to a world-famous metropolis. Leading that pursuit was the “Prince of Realtors,” William May (Billy) Garland, a prominent figure in early Los Angeles. In important respects, the story of Billy Garland is the story of Los Angeles. 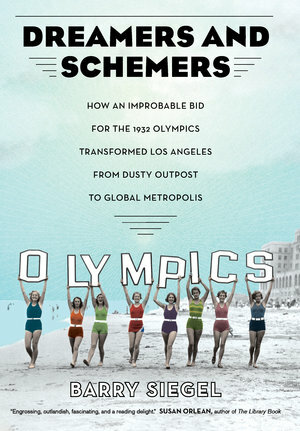 After arriving in Southern California in 1890, he helped drive much of the city’s historic expansion in the first two decades of the twentieth century, and then, from 1920 to 1932, he directed the city’s bid for the 1932 Olympic Games. Garland’s quest to host the Olympics provides an unusually revealing window onto a particular time, place, and way of life. Reconstructing the narrative from Garland’s visionary notion to its consequential aftermath, Barry Siegel shows how one man’s grit and imagination made California history. Barry Siegel, winner of the 2002 Pulitzer Prize for Feature Writing and the author of seven previous books, is a former national correspondent for the Los Angeles Times. He now directs the literary journalism program at UC Irvine.